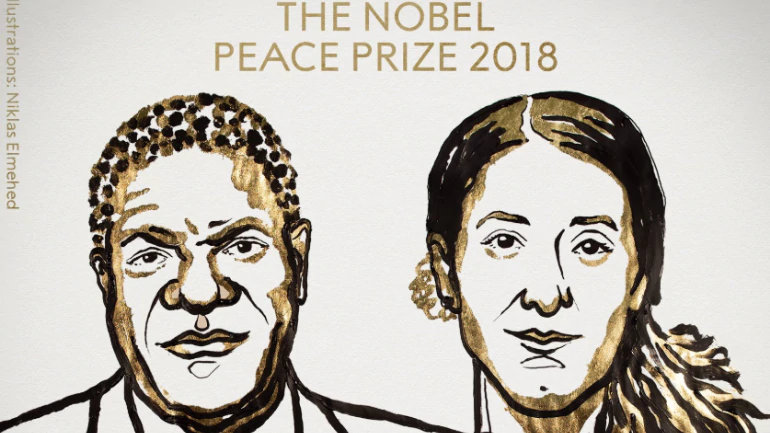 The 2018 Nobel Peace Prize was awarded to Denis Mukwege and Nadia Murad "for their efforts to end the use of sexual violence as a weapon of war and armed conflict,"
In this show, we speak with Nikki Marczak, a genocide scholar and survivor advocate. Nikki is a member of the Australian Institute for Holocaust and Genocide Studies and co-editor of Genocide Perspectives V. Nikki was formerly Deputy Director of Nadia’s Initiative. Her research focuses on women’s experiences of genocide and the transgenerational effects of genocide. We also speak with Susan Hutchinson, a civil-military professional with experience in government, military and non-government organisations. She is currently a PhD scholar at the Australian National University. Susan is the architect of the Prosecute; don't perpetrate campaign calling for the investigation and prosecution of war crimes, crimes against humanity, and genocide. 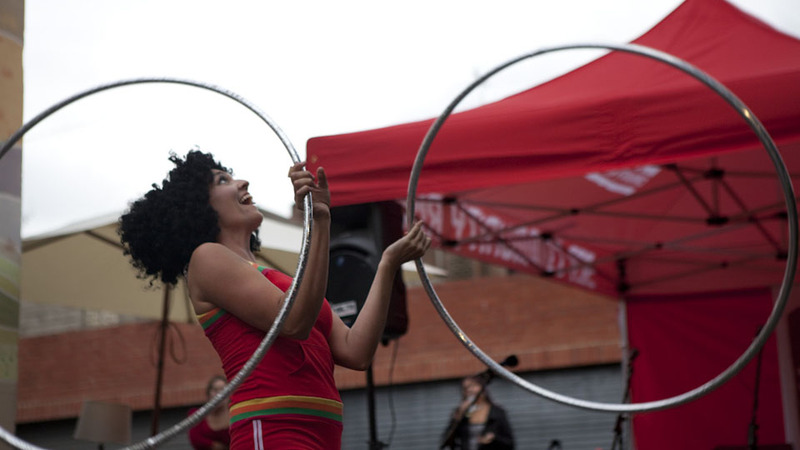 She also a member of the Australian Civil Society Coalition for Women, Peace and Security. If you or someone you love needs to talk to someone about issues that have been brought up by the content of this show, please contact the National Sexual Assault, Domestic Family Violence Counselling Service on 1800 737 732 or Lifeline – a national crisis support and suicide prevention service on 13 11 14.